Macrium Reflect 5.0.4908 0 out of 5 based on 0 ratings. 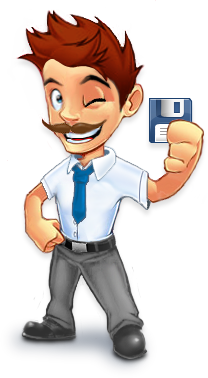 - For some customers a restore or clone could result in a corrupt Master Boot Record. This has been resolved.